Tree houses and sheds are a few of our favourite things, this one was shared by a friend on Facebook today, so I can’t tell you where it is – if you recognise it please let us know where it is and who built it. 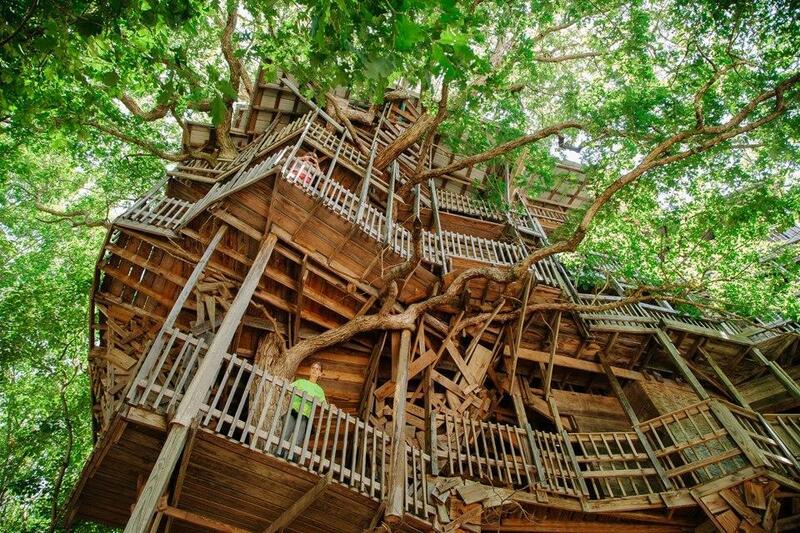 Even better if this is your treehouse please do get in touch and we will give you full credit for your marvelous construction. Any of you who a regular visitors here will know our penchant for sheds, if you missed earlier shed-related news then check out our blog on the Shed of the Year Awards, and get yours up to scratch in time to enter for the 2013. Have you tried our new free building estimator yet?